« All Star Fight Returns! Banchamek Gym officially closed it’s doors in Bangkok today. The gym’s new location, nestled between two national parks, is part of a larger attraction known as Buakaw Village. 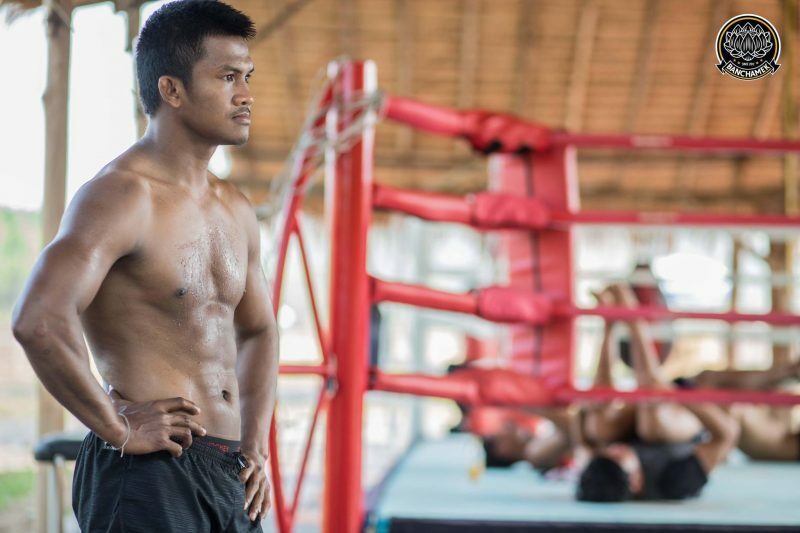 Gym manager Teerawat Yioyim, who goes by the name Yim, has been working on the project together with Buakaw for over a year now. 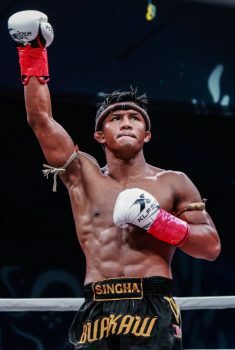 Chiang Mai was chosen, over Buakaw’s native of Surin, due to its more favourable climate and proximity to an international airport. The property encompasses several acres and has its own lake. The pair both feel that an organic way of life is needed for fighters to excel. Yim was once quoted as calling Bangkok a ‘cement jungle’ and expressed his distaste for the polluted city as a training ground for Muay Thai’s top athletes. 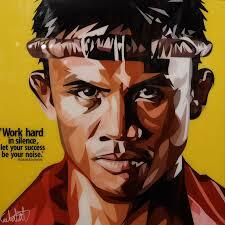 Similar to Buakaw’s upbringing in Isaan, farm work and daily chores will be a required part of training. They are hoping to be as sustainable as possible and even have plans to make eco-friendly bungalows on the property. 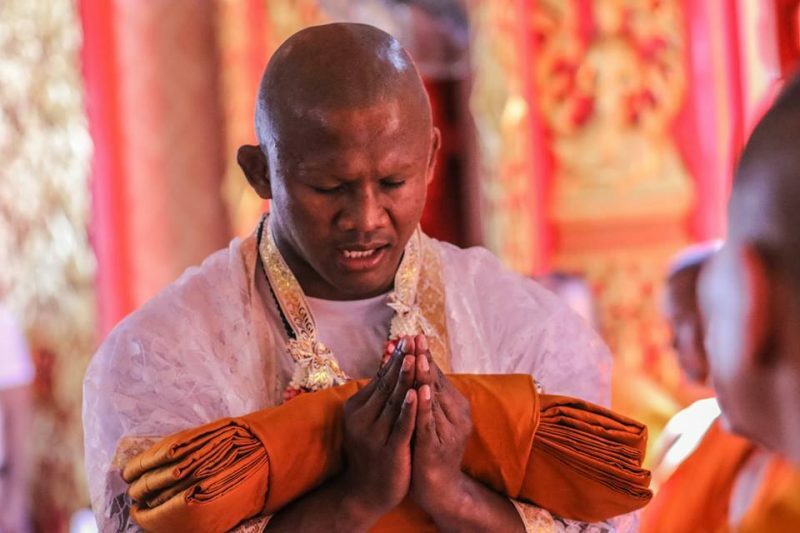 This is a bold move for the Muay Thai superstar who holds significant business ties to Thailand’s capital. But with the majority of their fighters competing outside of Thailand, and Bangkok only a short plane ride away, location shouldn’t be an issue. The gym is currently closed to the public but will be ready to accept customers on the 21st April. This entry was posted on Monday, April 9th, 2018 at 11:57 AM	and is filed under News.